How do I order my print once I have agreed a swap? 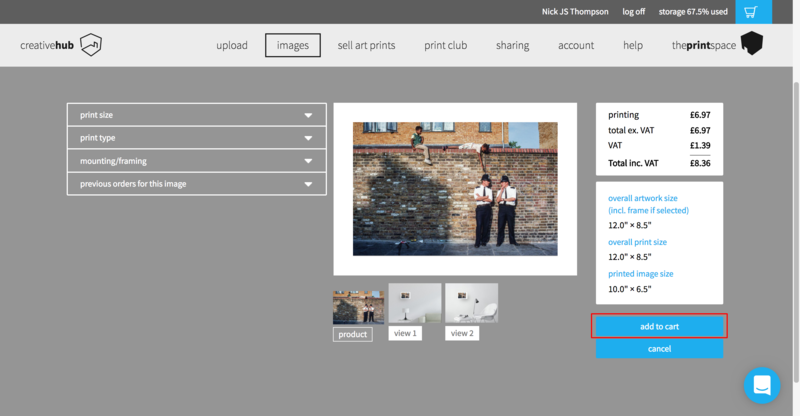 Find out how to print your Print Club swap to start growing your art collection. 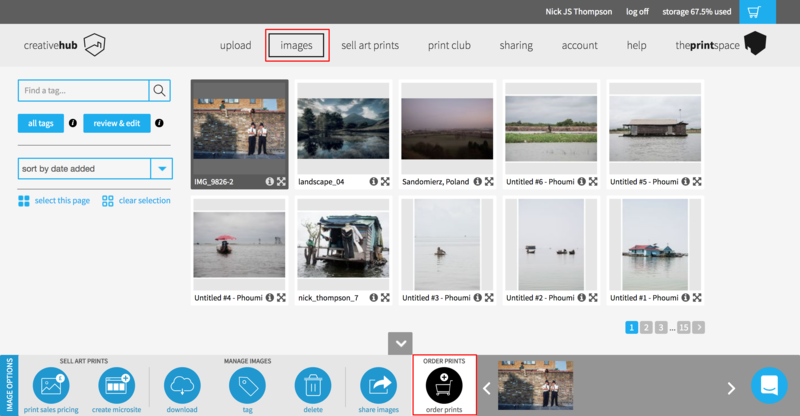 Once your swap has been accepted, the other artist’s image will appear in your hub account for you to print when you would like to. After you have printed this once, it will disappear from your account. After ordering, your print will arrive within 48hrs. If you're based overseas, this may take a little longer.